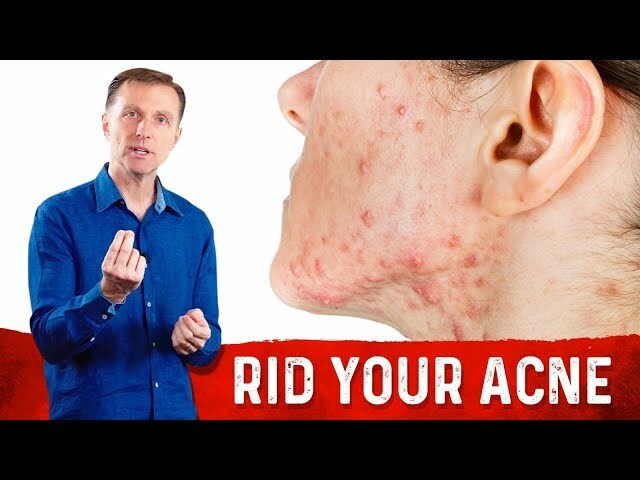 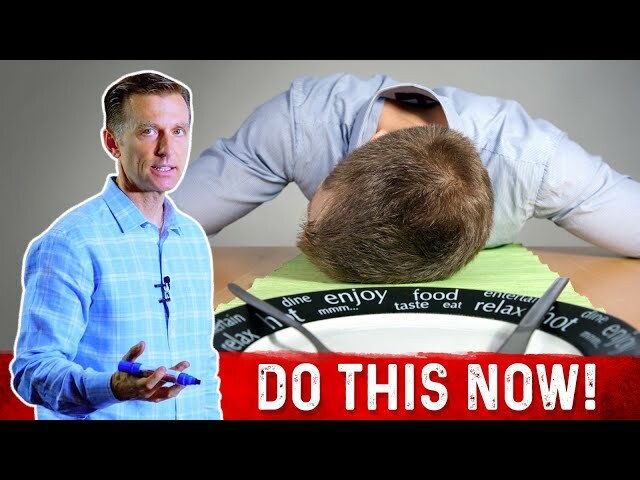 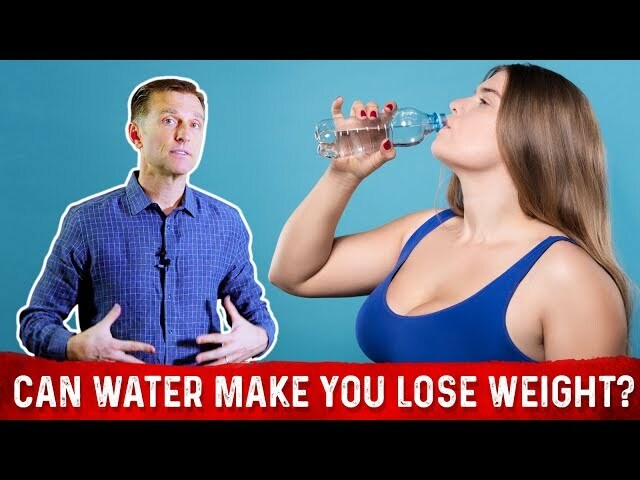 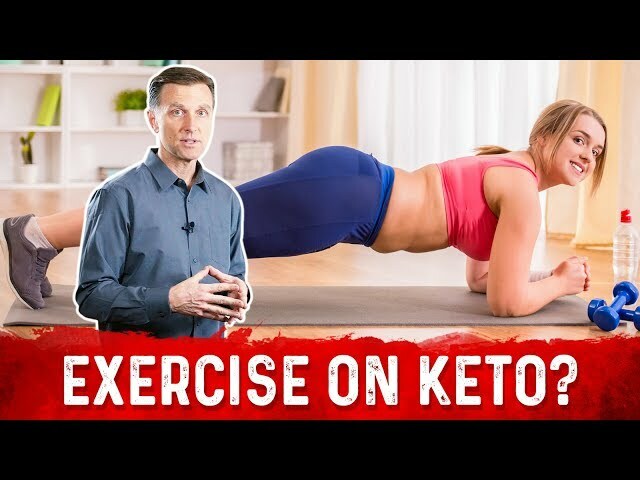 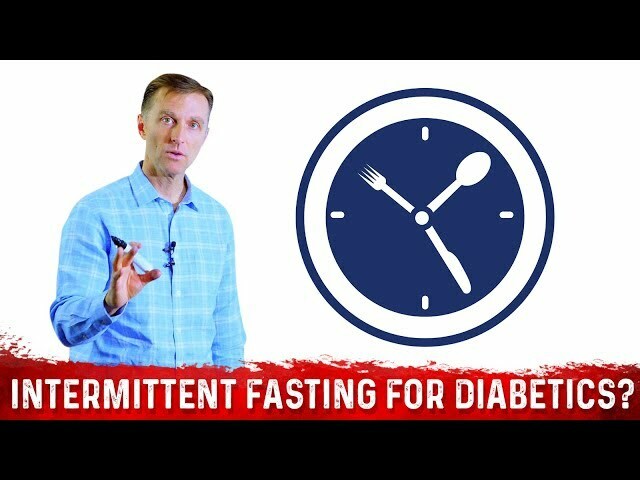 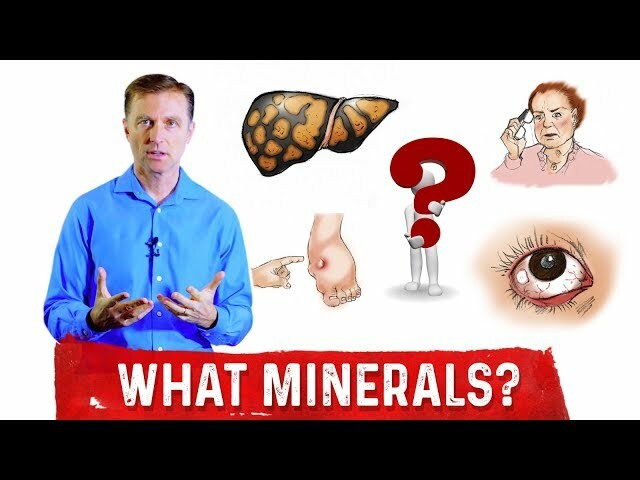 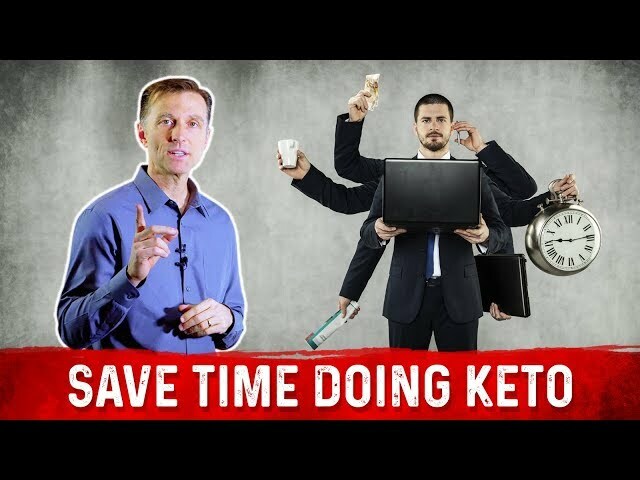 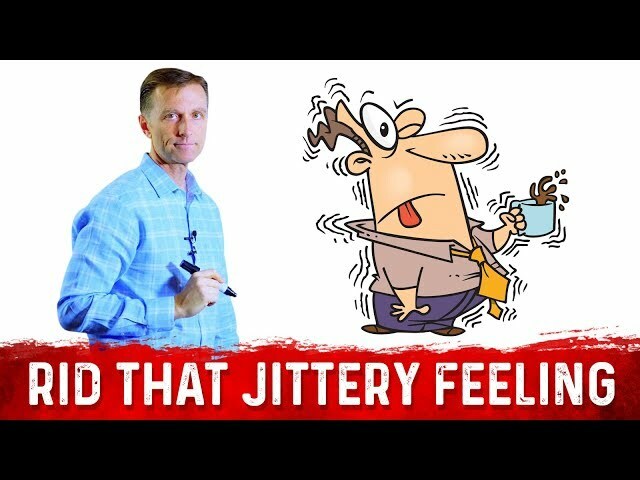 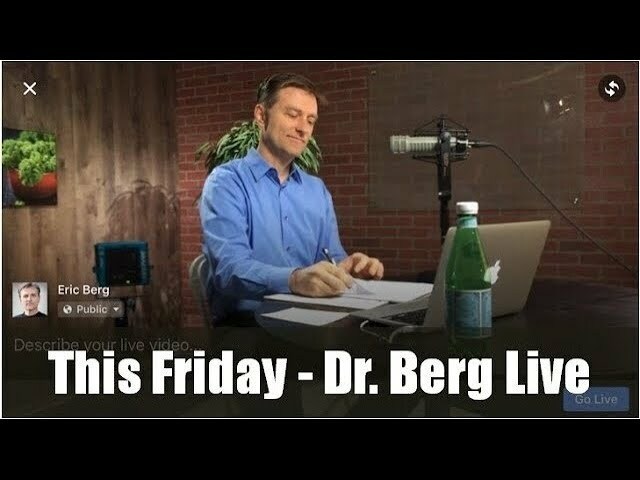 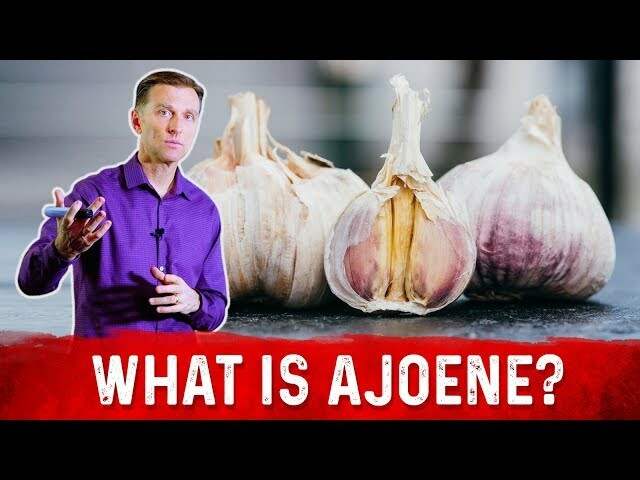 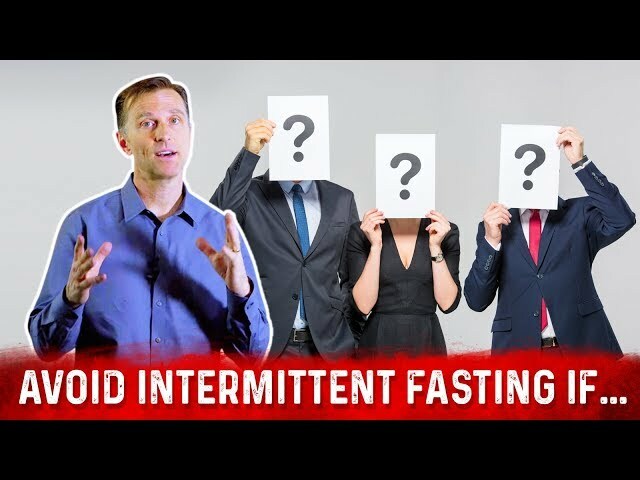 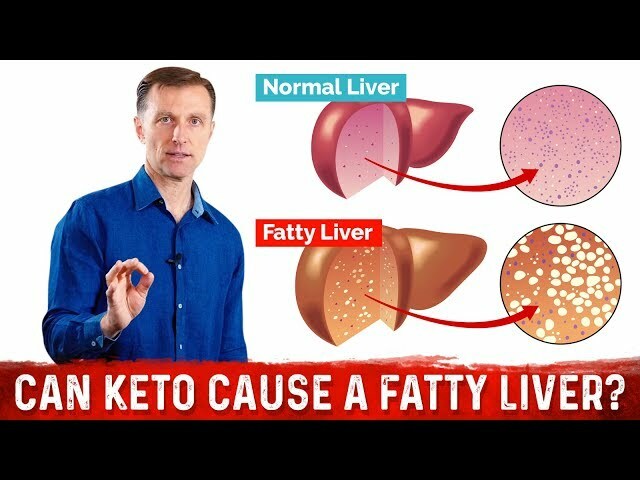 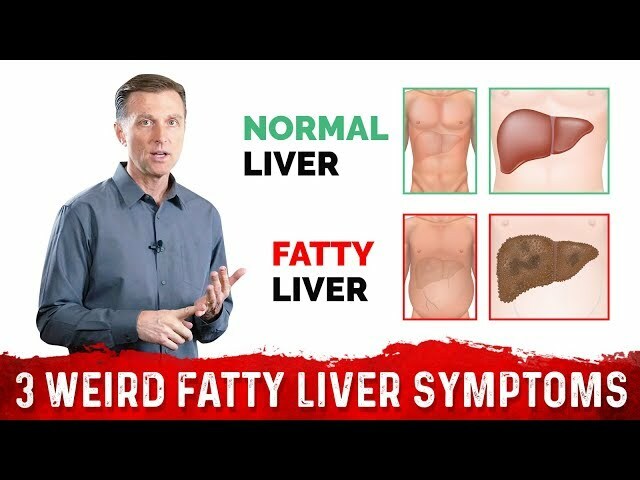 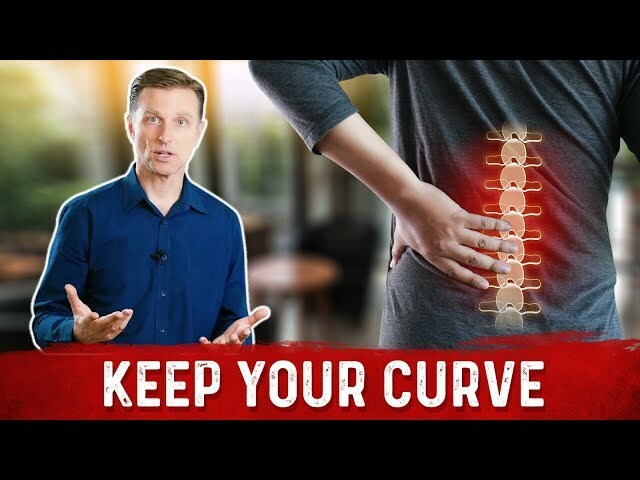 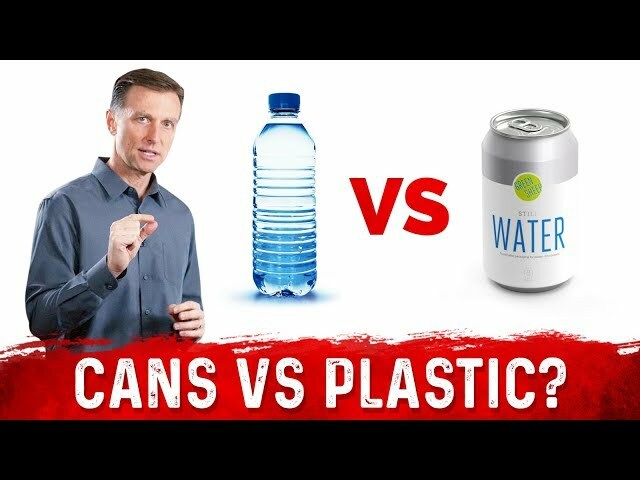 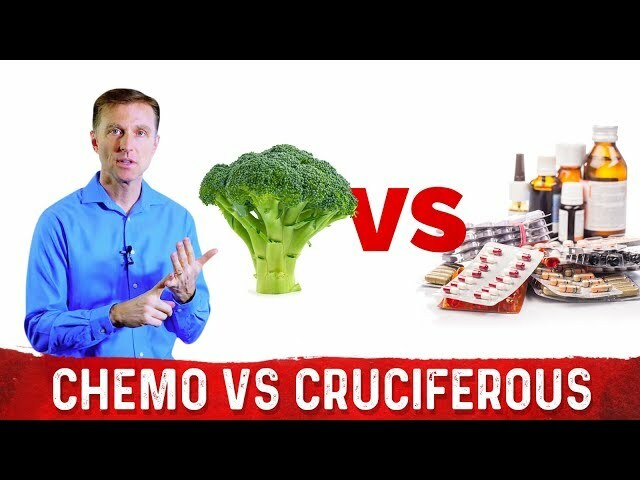 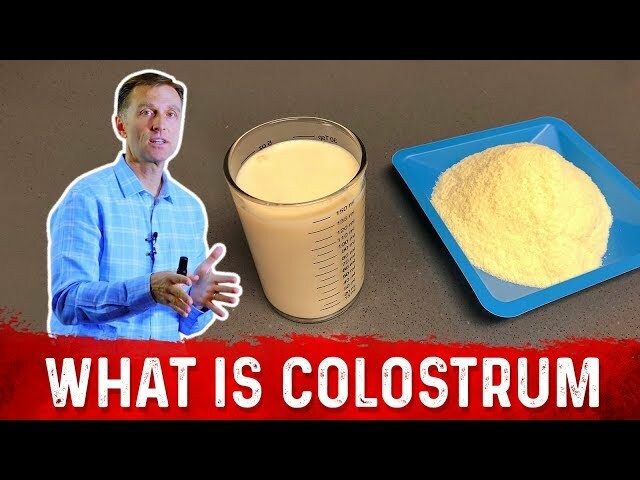 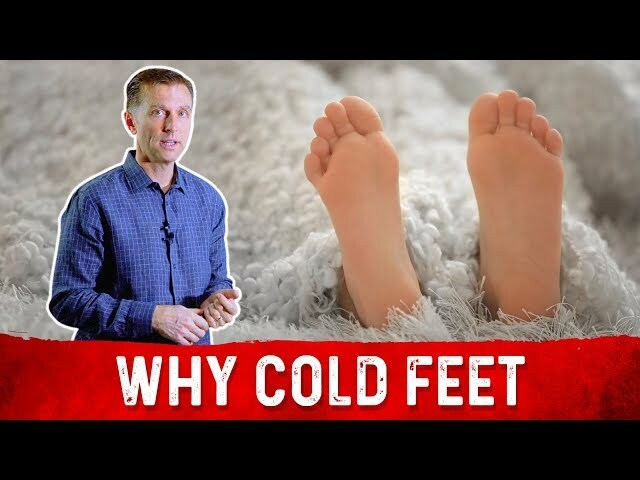 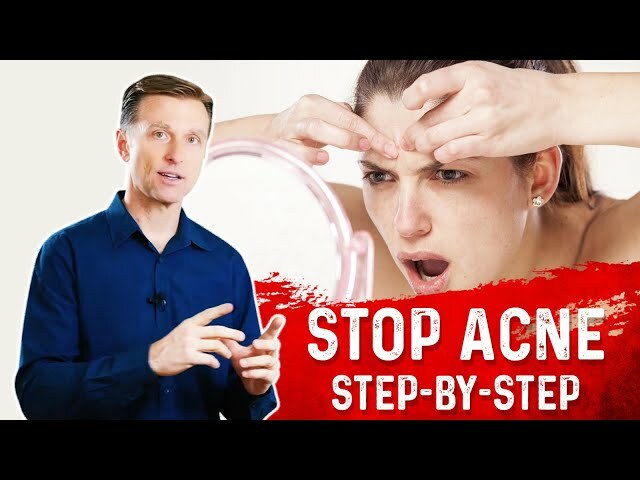 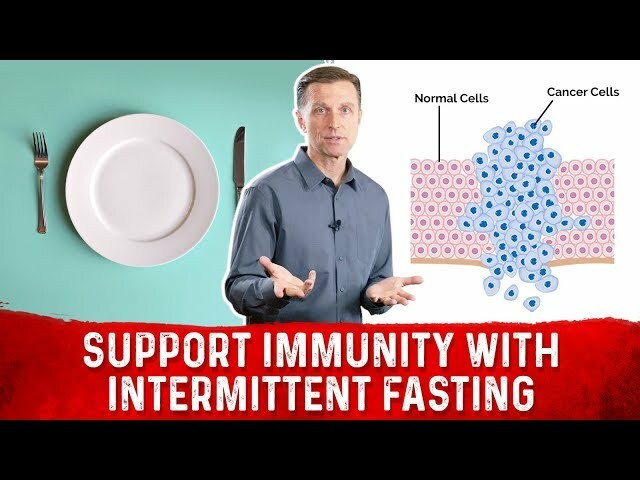 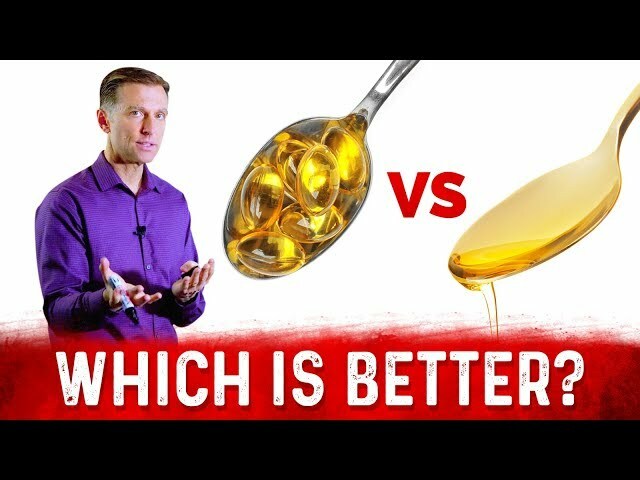 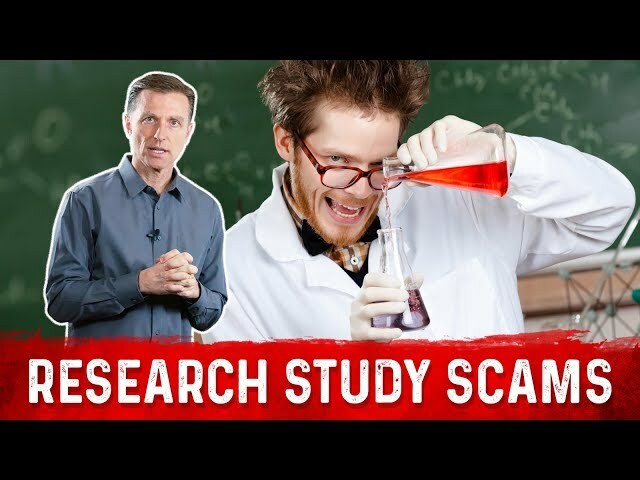 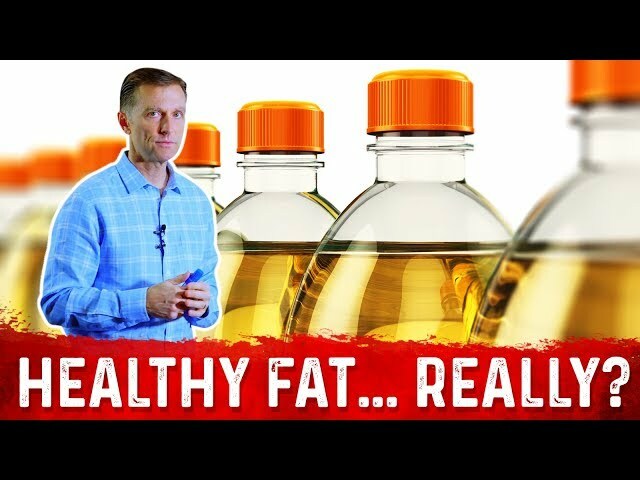 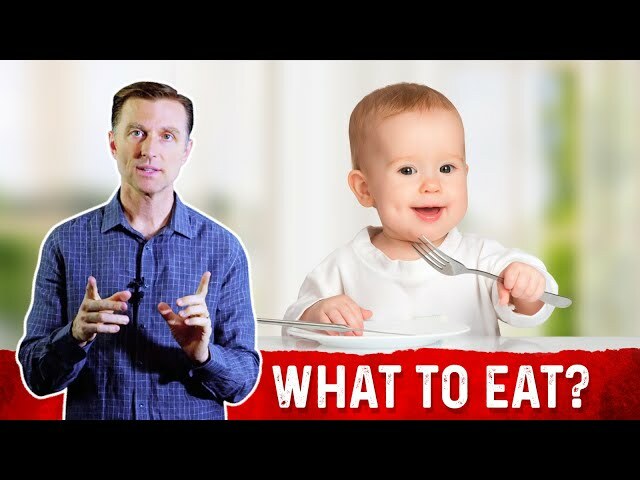 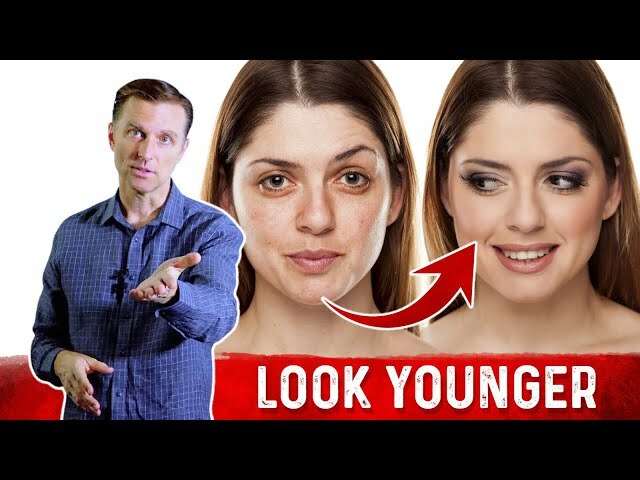 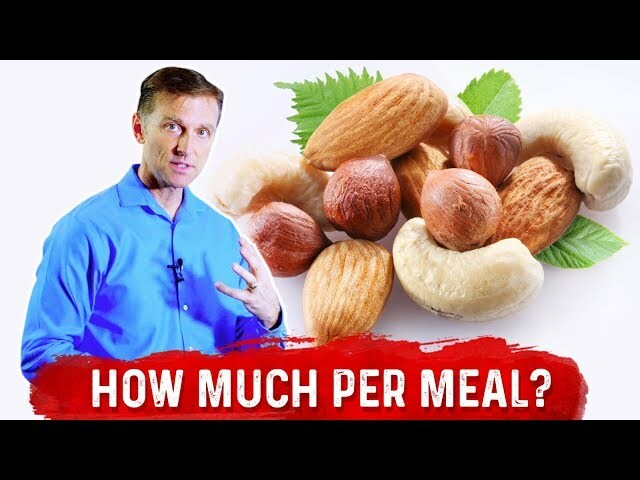 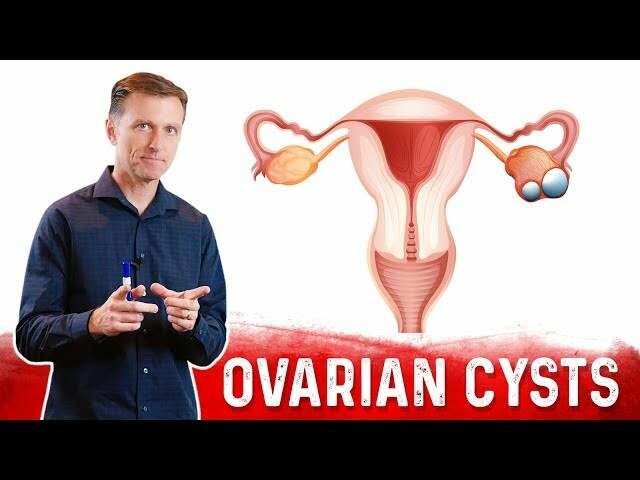 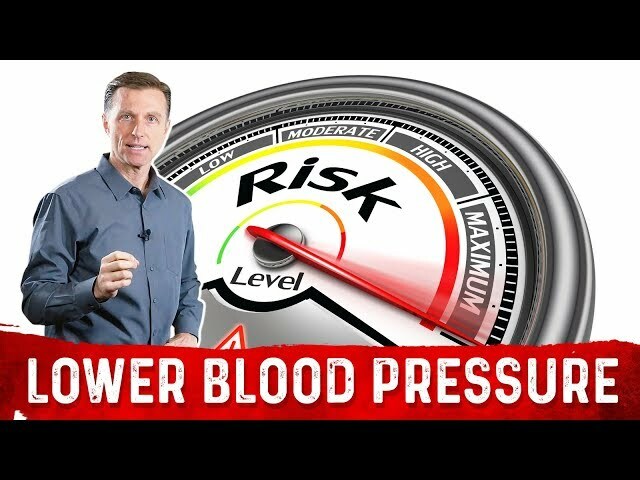 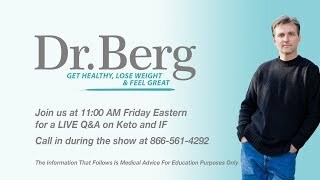 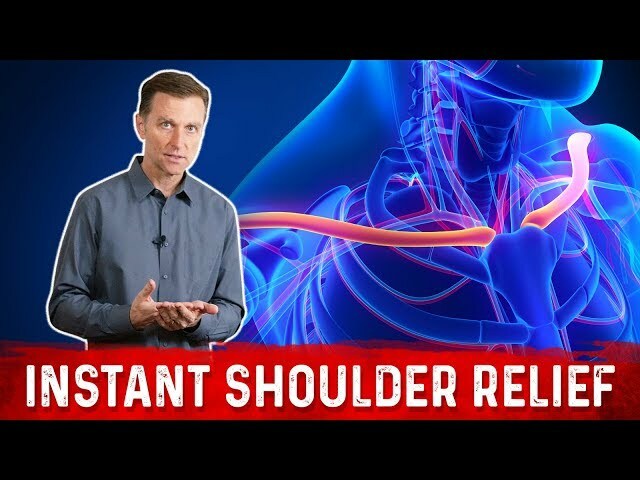 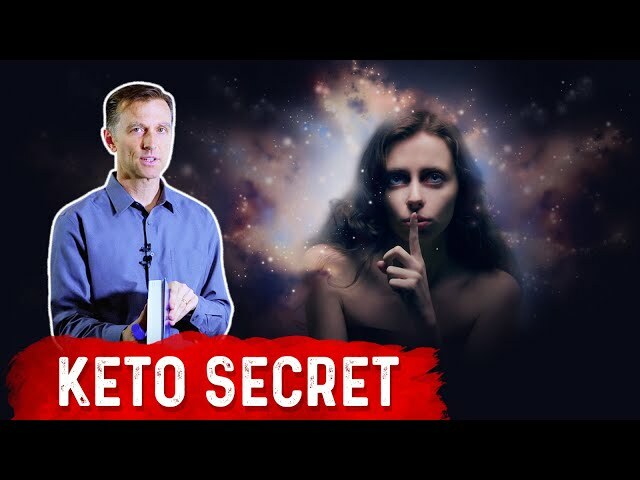 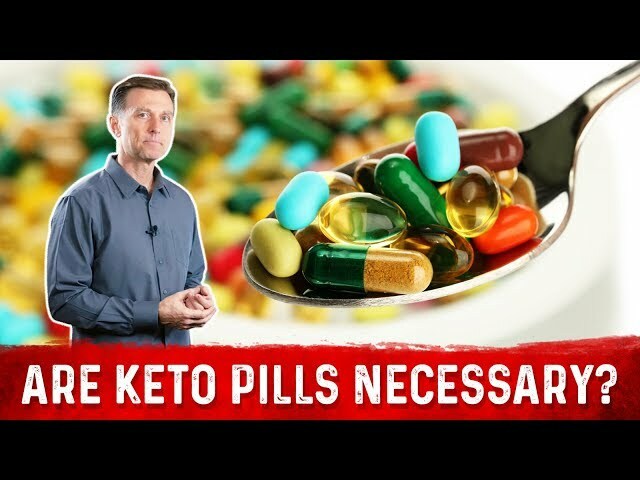 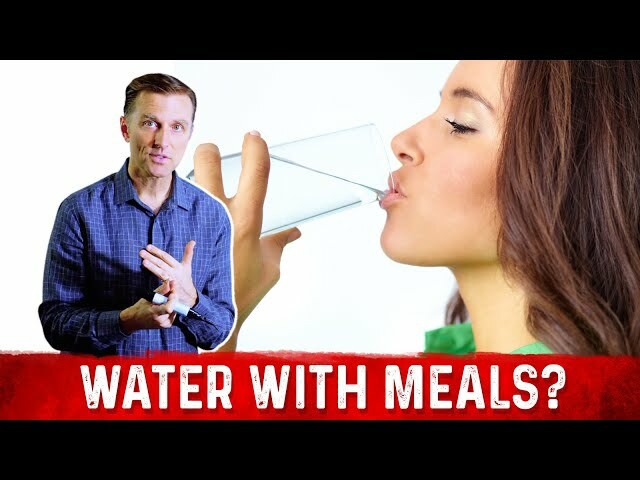 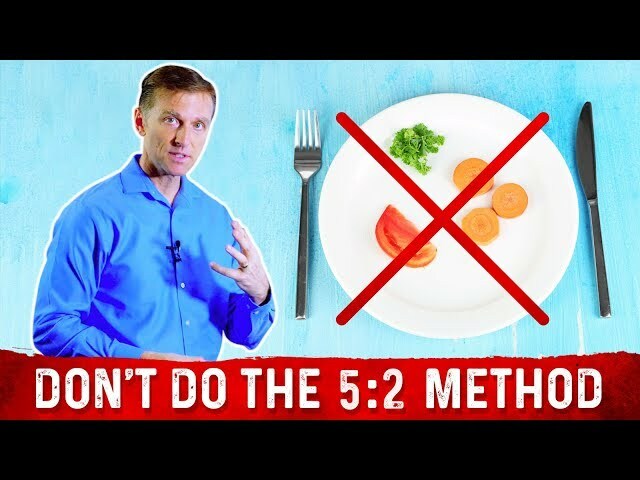 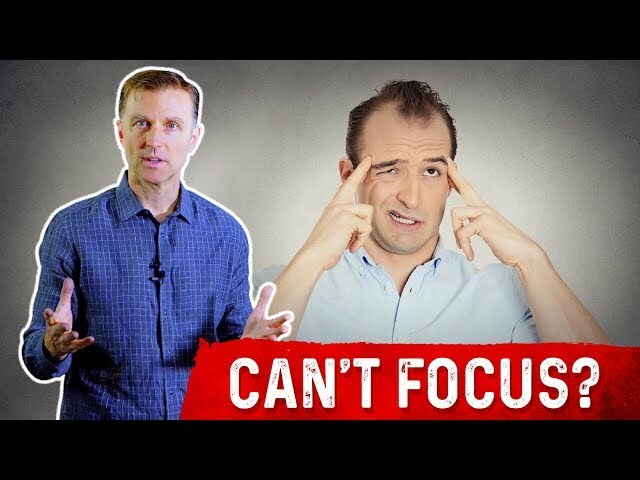 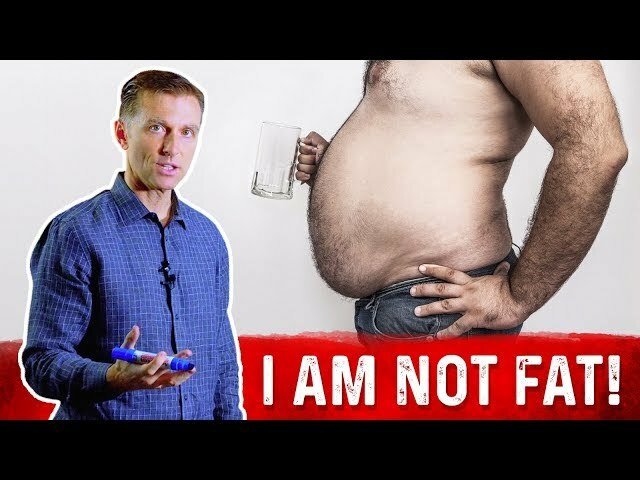 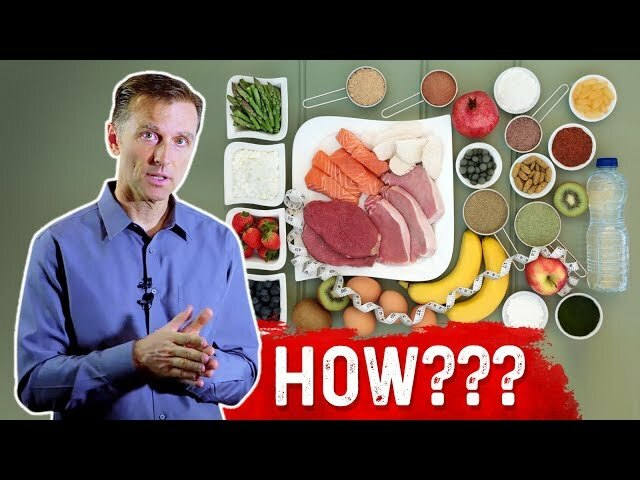 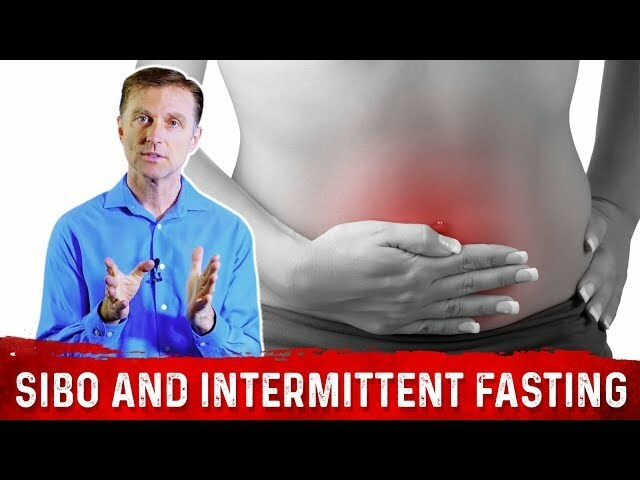 In this video, Dr. Berg talks about a very common problem with doing ketogenic diet which relates to the keto low carb snacks. 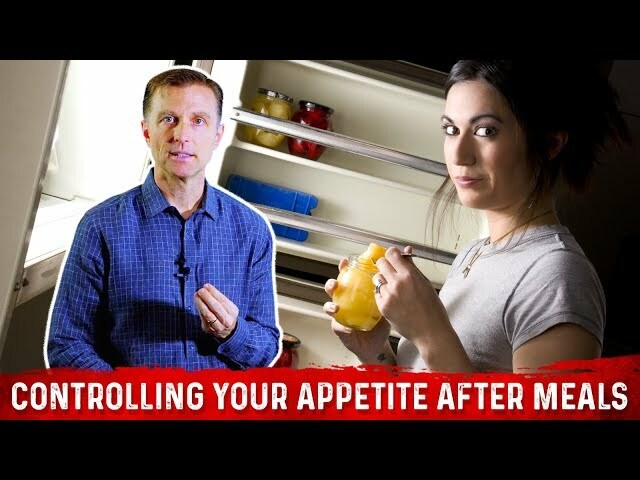 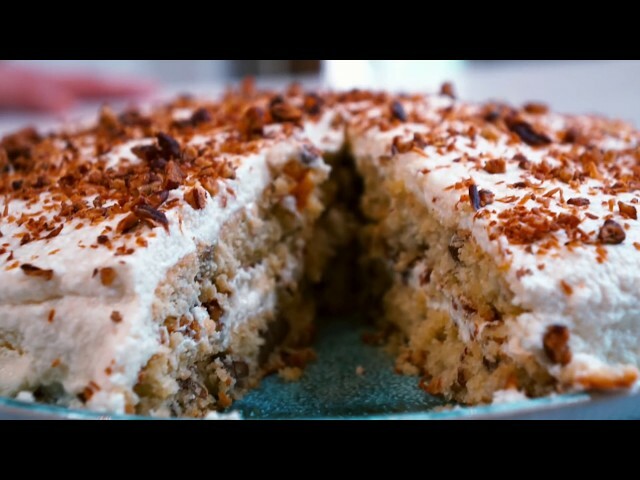 Keto snacks are very bad for keto. 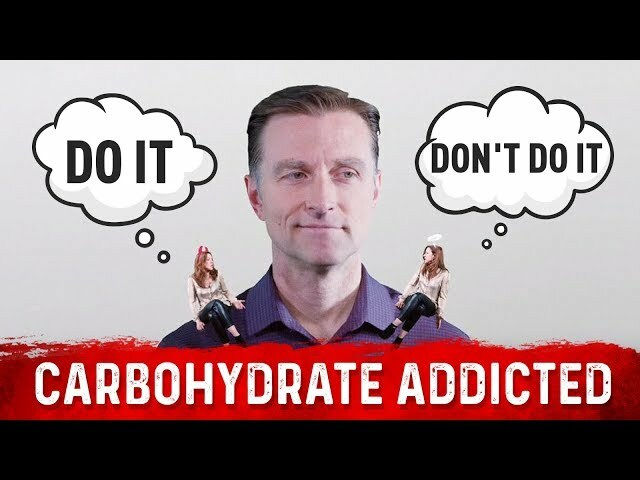 Lowering your carbohydrates is beneficial because it lowers the insulin, which is the hormone that block and nullify fat burning. 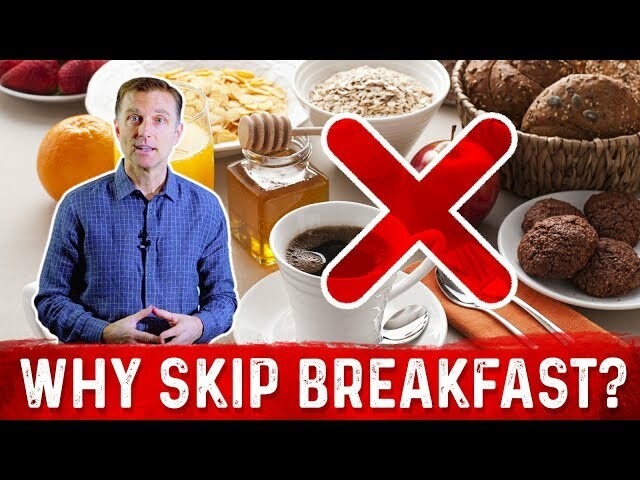 BUT every time you eat, you trigger insulin which can keep you from seeing the benefits of ketogenic diet.